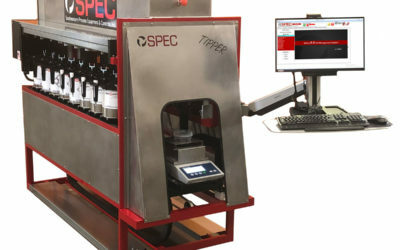 Latest News | SPEC, Inc.
We’ll never overwhelm your inbox. However, if we have important news regarding new products or updates, we’d love for you to hear about them. Subscribe to our mailing list to be the first to know.